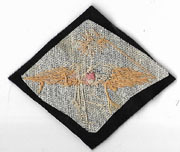 WWII Far East Air Force Bullion Variant Patch. 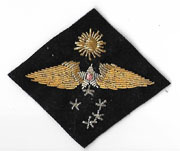 Black velvet background with brilliant bullion embroidered details. Variant I have not seen before. Unused.